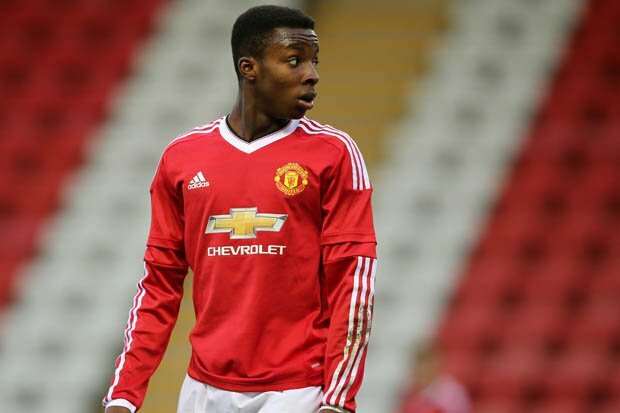 Tosin Kehinde has left Manchester United to join CD Feirense. Kehinde, 20, has put pen to paper on a four-year deal with the Portuguese top-flight club. The Nigerian midfielder’s exit from United brings to an end a seven-year stay at Old Trafford. Kehinde was offered a new contract by the Premier League club, but has decided to leave in a bid to find regular first-team football. After his deal expired on June 30, he attracted interest from Barcelona and Atletico Madrid, before opting to sign for CD Feirense, who finished 16th in the Primera Liga last season. Kehinde was part of the United’s U-23 team that suffered relegation last term.